A Founder of The United States Holocaust Memorial Museum, Washington, D.C. 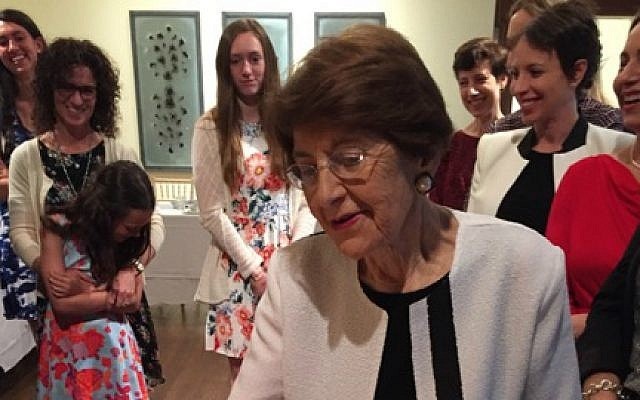 Holocaust survivor, Jewish resistance fighter, philantropist and one of the planners and creators of the United States Holocaust Memorial Museum, Miles Lerman emigrated to the United States in 1947 and lived in Vineland NJ in Cumberland County. Lerman became successful in business starting out in the poultry business as did many survivors in the Vineland area, and moved on to real estate and the gas and heating business. His accomplishments are many and varied. 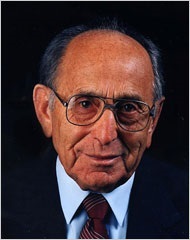 In 1979, Lerman was named by President Carter to the President's Commission advisory board on the Holocaust. The creation of the National Museum in Washington, D.C. grew out of the task force. On family, love and belonging. With Mrs. Rosalie Chris Laks Lerman. Miles Lerman. The New York Times Obituary.